Here's how the Tata Harrier fares against the current crop of compact SUVs on paper The Tata Harrier. Tata Harrier is expected to be priced in the range of Rs 13 to Rs 18 lakh (ex-showroom Delhi). The Tata Harrier. might be as big as some midsize SUVs, but is expected to be priced in the range of Rs 13 to Rs 18 lakh (ex-showroom Delhi). 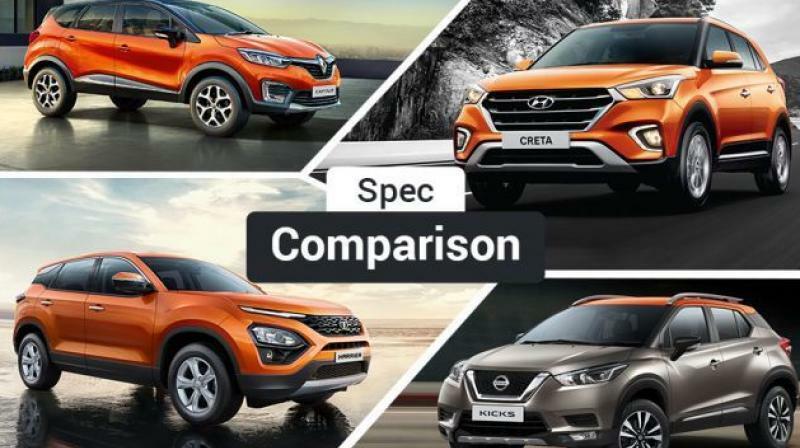 With this pricing, it's sure to rival similarly priced premium compact SUVs like the popular Hyundai Creta, Renault Captur and the upcoming Nissan Kicks (launching in January 2019). So, does the new Tata pack enough to lure you away from these compact SUVs despite the premium it could command? Here’s a spec comparison to clear things up until the Harrier’s prices come out later next month. The Tata Harrier is the most imposing SUV of the lot. 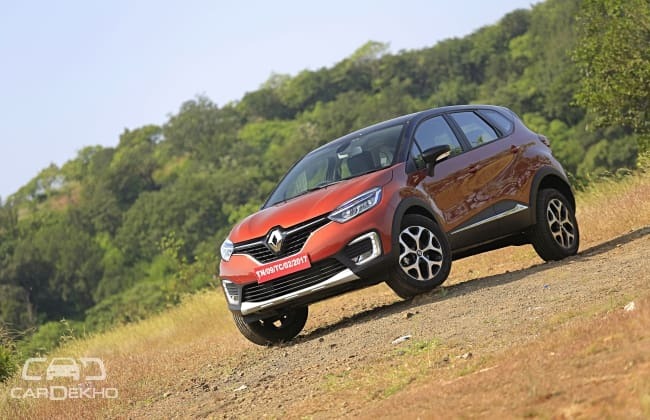 It comprehensively aces its rivals on all counts, but loses out on the ground clearance front to the Captur, albeit by a slight margin. Since the Harrier will only be available with a diesel engine at launch, we are limiting the comparison to diesel engine options only. All of the alternatives here, though, can be had with a petrol engine as well. 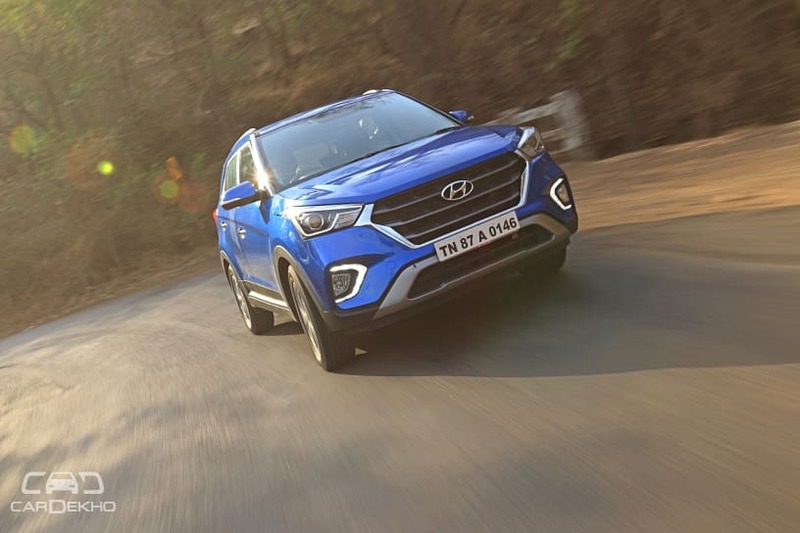 Coming back to the specifications, the closest competitor to the Harrier in terms of power is the Creta, while in terms of torque, the Harrier is way ahead with a lead of 90Nm over the closest competitor. But bear in mind, higher specs do not guarantee better on road performance. Standard Features: All these cars get dual airbags, ABS with EBD as standard (expected in the Kicks as well). The option of six airbags is available on the higher variants of the Tata Harrier and the Hyundai Creta. While the Captur offers four airbags, the Kicks is expected to get six. All SUVs except the Tata Harrier miss out on rear parking sensors. However, the Kicks is likely to offer these as standard. 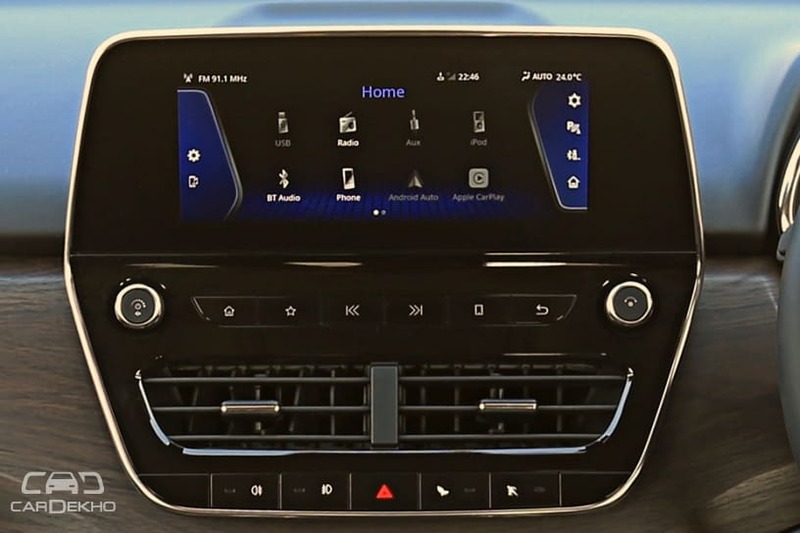 An ace up the Kicks’ sleeve is expected to be the 360-degree parking camera which is missing on every other car in the comparison. Other standard convenience features include all power windows, manual AC and height adjustable driver’s seat. While it’s not confirmed yet, the Kicks might also get driver seat height adjust right from the base variant. Lighting: The Renault Captur is the only SUV here that gets full-LED front lighting. The Harrier, Creta and the Kicks get projector headlamps, but the lighting source is different. While the Harrier offers bi-xenon lamps, the Kicks will pack LEDs and the Creta gets a basic halogen setup. The tail lamp setup on the Harrier and the Captur comprise of LED units, whereas the Creta and the Kicks feature regular bulbs. Infotainment: Both the Creta (gets both Apple CarPlay and Android Auto) and the Captur feature a 7-inch touchscreen with rear parking camera on higher variants. 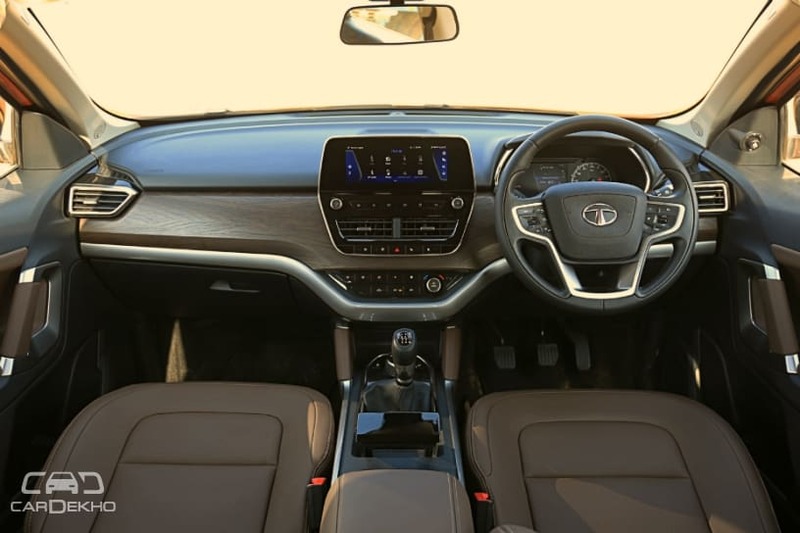 The Tata Harrier gets a bigger 8.8-inch unit (Android Auto) while the Kicks is expected to get a comparatively advanced as well as bigger infotainment unit than its sibling, the Renault Captur. As far as the sound system is concerned, only the Harrier gets a branded 9-speaker JBL sound system. The upcoming Kicks is unlikely to feature the Bose audio system that it gets in international markets. MID: The Harrier gets a big 7-inch colour driver display, which also relays information from the infotainment system. Only the Nissan Kicks is expected to feature a similar display. 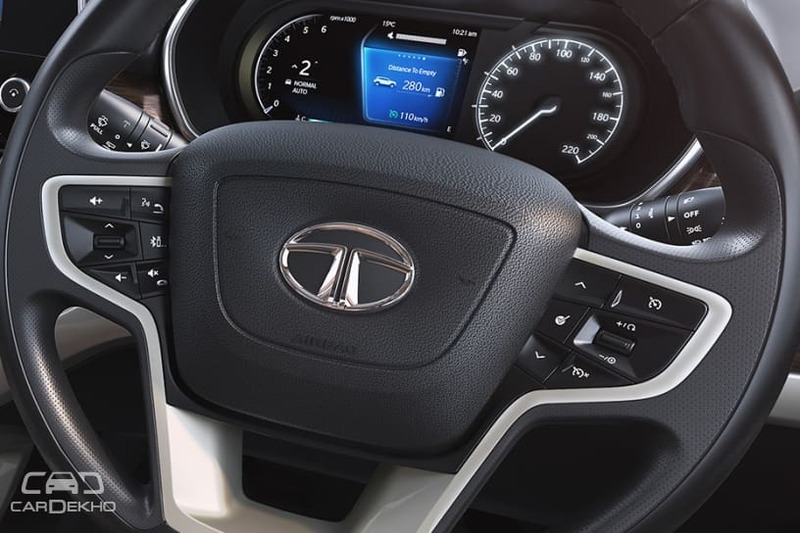 Comfort and convenience features: The Tata Harrier is well loaded with features like climate control, push-button start/stop, auto headlamps and rain-sensing wipers. But despite being a segment above, it misses out on sunroof, wireless charging and power adjustable driver seat which only the Creta gets. The Renault Captur also misses out on these features. 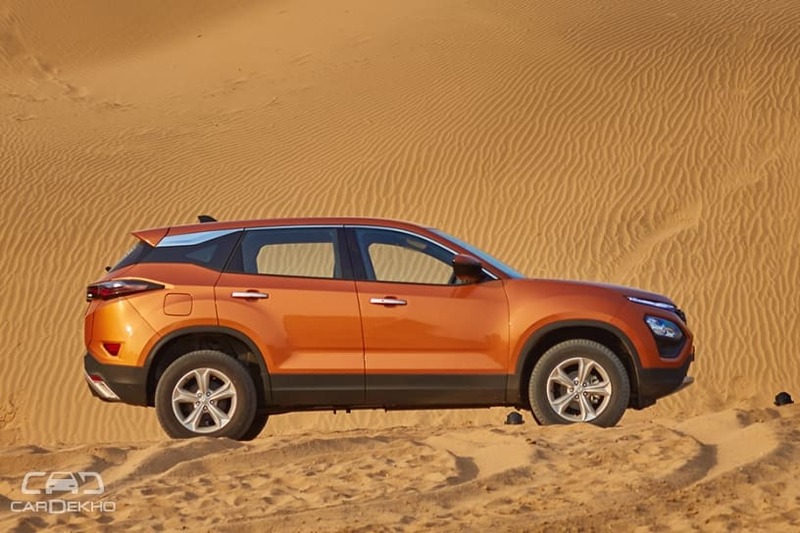 Additionally, the Hyundai Creta also gets a smart key band, which the Harrier could also feature like its smaller sibling, the Nexon. 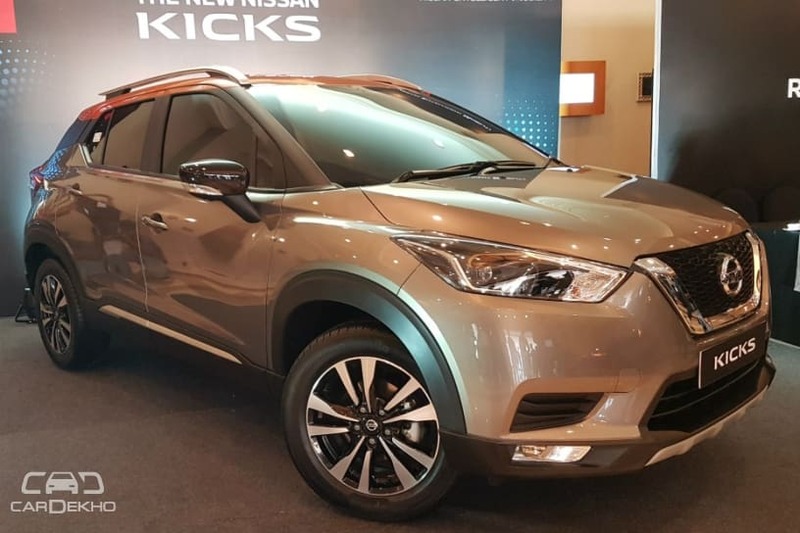 The Creta, Captur and the Harrier come with leather upholstery and the same is expected on the Nissan Kicks as well. The starting price of the Tata Harrier could be nearly Rs 3 lakh or more over its rivals. But for the premium it commands, it offers better space, engine and more importantly, road presence. A detaled road test review is coming up soon, which will help answer your queries even better. So stay tuned to CarDekho.